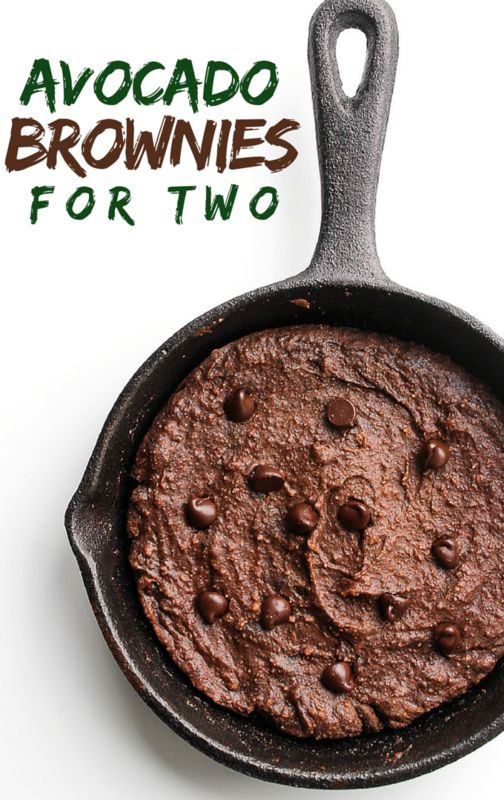 Avocado Brownies for two – from Paleo Mug Muffins 2 by Cook It Up Paleo. 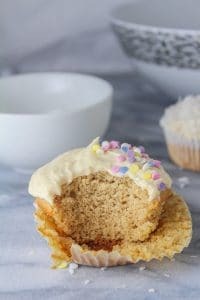 Raise your hand if you love single serve recipes! My problem is that I can’t be trusted around a bowl of cookie dough or a tray of freshly baked brownies. Moderation has never been my strong suit when it comes to dessert. Why have one cookie when you can have 17, right? Which is exactly why single serve recipes are my jam. Cupcakes ‘n cookies ‘n brownies (oh my!). Since me and my dumb brain can’t be trusted with making responsible, adult decisions in the presence of sugar it’s better I take away the option of overeating by making single serve recipes when the craving strikes. 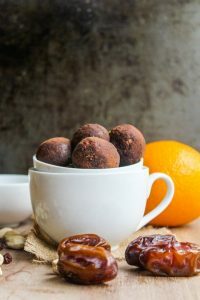 So when my friend Heather from the blog Cook It Up Paleo asked if I’d like a copy of Paleo Mug Muffins 2 I jumped all over the opportunity. First of all I just want to say how much I admire the fact that Heather has already published three ebooks on top of maintaining her blog. Secondly, I just really love this ebook. 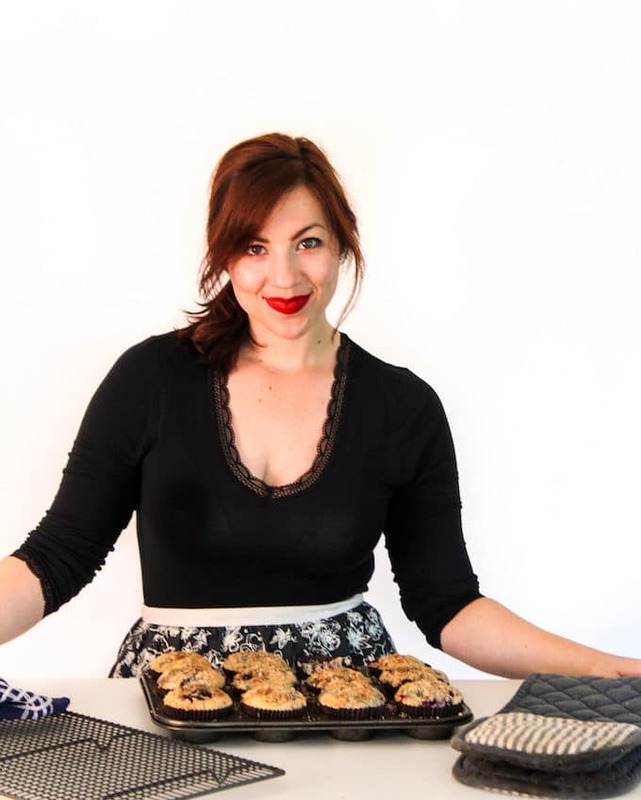 In addition to mug muffins, Heather also shares cookies, cakes, brownies, and even a few single serve bread recipes. Basically she’s got you covered for whatever sweet tooth you may have. It took me a while to decide which recipe I wanted to share but eventually I decided on the avocado brownie because I’m a sucker for all things avocado. The real seal of approval came from my husband who has already had three in the past two days. He’s also not that great with the whole moderation thing but that’s perfectly fine in this instance because at least he’s eating avocado. Despite my little cast iron brownie here, all of Heathers’ recipes are prepared in the microwave which means they’ll be ready in minutes. I just happened to have bought a couple mini cast iron pans that I really wanted to use so I’ll include both oven/microwave directions below. 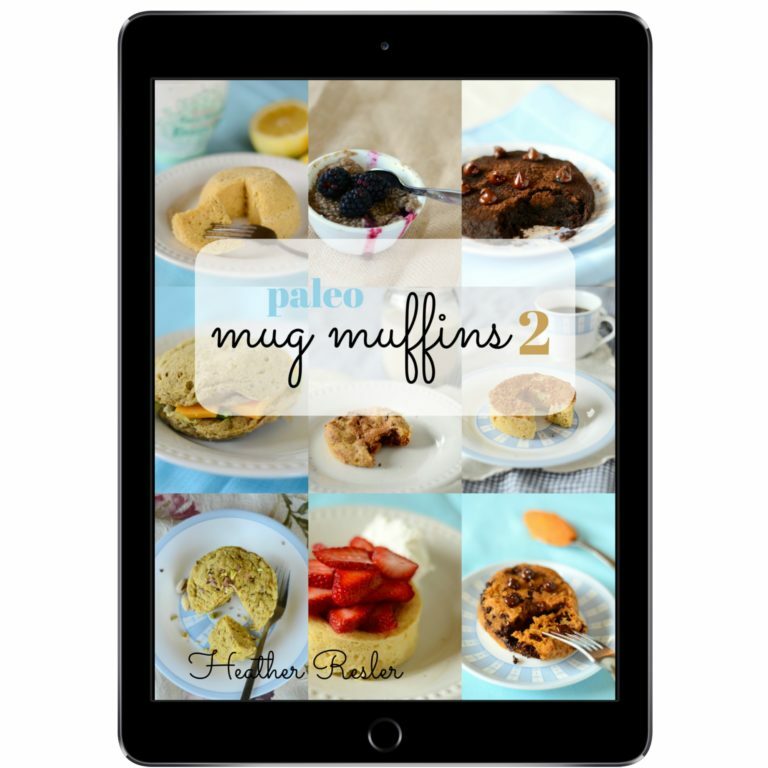 If you’re anything like me and can’t be left alone with homemade cookies then you should definitely check out Paleo Mug Muffin’s 2 and Heather’s other books while you’re at it! It’s only 5 bucks and it goes to a good cause which you can read about here. In the mean time I hope you enjoy this brownie as much as we did! I’ve got my eye on the strawberry shortcake next! Don’t forget to #asaucykitchen on instagram if you try this recipe for avocado brownies for two! I love seeing what you make! You can also post your pictures to my facebook page! Add the almond flour, baking soda, cocoa powder and salt and mix together. Microwave on HIGH for 90 seconds. Top with chocolate chips. Allow the brownie to cool for a minute and enjoy! 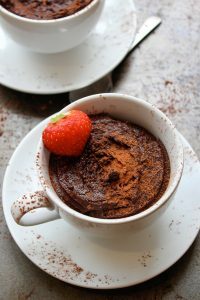 Transfer the brownie batter to a couple of small ramekin dishes and bake in an oven preheated to 350°F/180°C for 15-20 minutes or until the middle is cooked all the way. 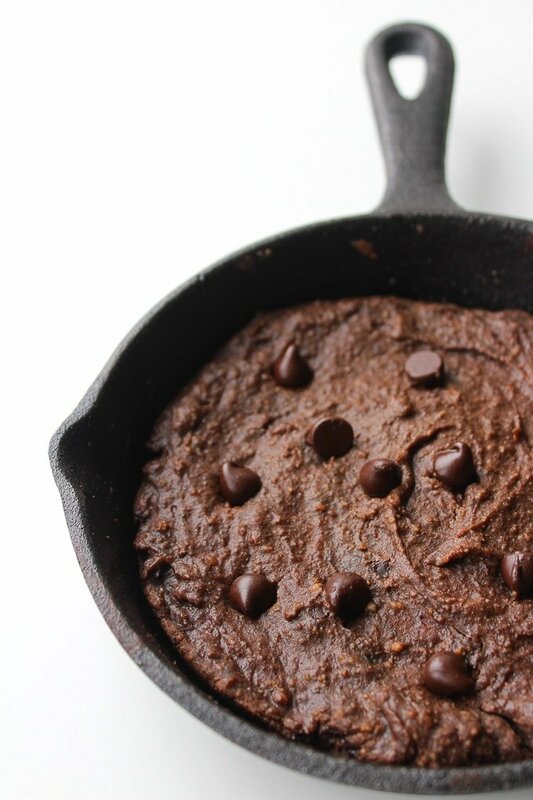 Top with chocolate chips and enjoy! 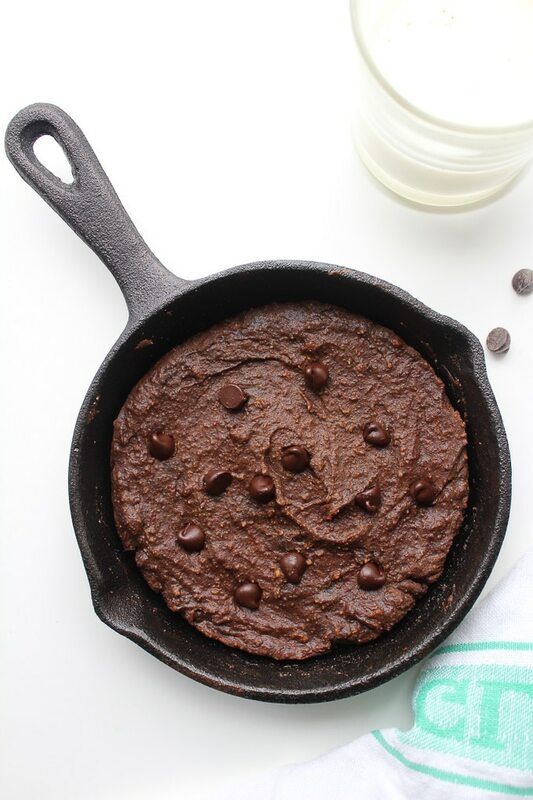 Can you tell me the nutrition for the Paleo Avocado brownie mug muffin? thank you so much! I would love to try this recipe! Can I sub the egg yolk for flax? Hi Christina! I can’t say for sure that it would work since I haven’t tried it that way, but I do think a flax would work fine in place of the yolk. If you try it that way let me know how it goes! Can’t wait to try this recipe! If I use maple syrup or honey, what amount should I use in place of the 10-20 drops of liquid stevia? 1 tablespoon 🙂 I hope you like it as much as we do! Sometimes I have a friend when cooking, so I have to make two servings as well! But this is a great dessert to share with my sister or BFF! And it’s healthy too! Another thing to love about single serve snacks!